Final Fantasy X's HD remaster is not only getting a stunning facelift but Square Enix are also rearranging a selected number of in game music. Jump Magazine announced that composer Masashi Hamauzu one of the main men behind Final Fantasy X and Final Fantasy XII's score will be returning to work on sixty songs for the Final Fantasy X remaster. 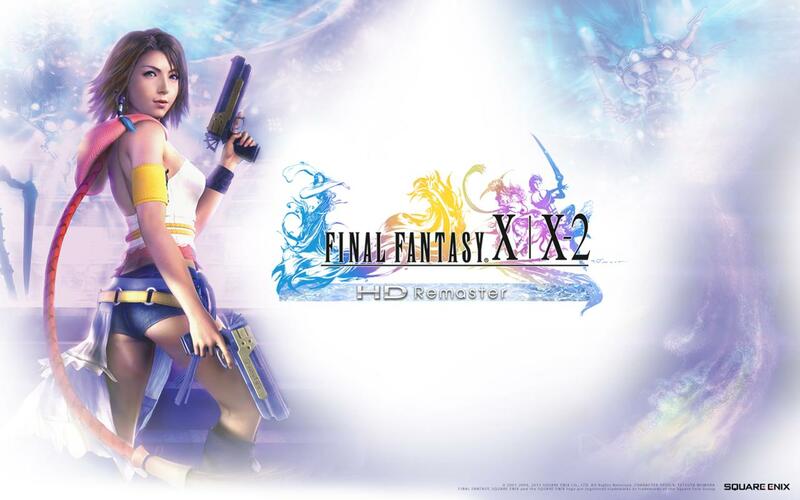 It wasn't confirmed whether Final Fantasy X-2 would be given the same treatment or if you had an option to listen to the original music. As expected both games in Final Fantasy X/X-2 will feature a ton of trophies for you to collect on your playthrough but the magazine claimed collecting some of these trophies wouldn't be no easy feat which should give returning players some momentum aside from the graphic enhance. Hint: players looking to achieve platinum also might want to mentally prepare themselves for over a dozen lightning bolts. There's still no release date for Final Fantasy X/X-2 but expect it sometime this fall, which will be landing exclusively on Playstation 3 and PS Vita. They had better not ruin Wandering Flames, Besaid Island theme, People of the North Pole, Otherworld, or Auron's Theme. Nooo. :( Hope they won't change them too much. I get the biggest nostalgia vibes from soundtracks. it's always worrying when classic tracks are replaced with new ones. 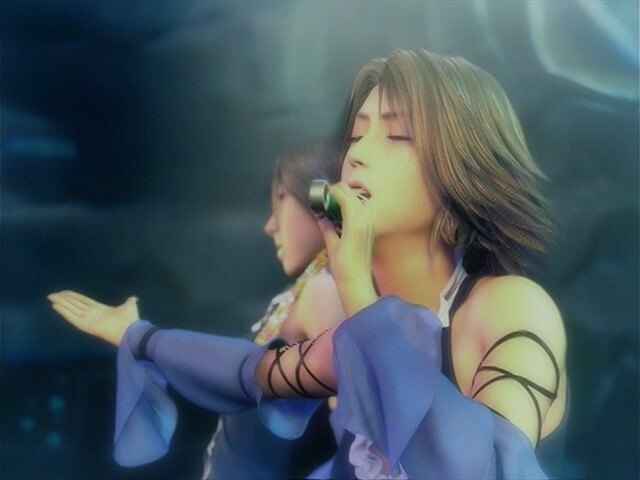 FFX's music is really nostalgic for many. If there is an option to swap between an arrangement and the original, that'd be great - if not, then I just hope that Hamauzu doesn't change too much. ... ALSO GIVE US A FREAKIN' RELEASE DATE ALREADY! GOD'S SAKE! IT'S A REMASTER NOT FFXV! There will be hell to pay if they change the original themes.FFX has my favourite soundtrack out of all FF games. Please don't screw up Someday the Dream will End and Silence before the Storm please! 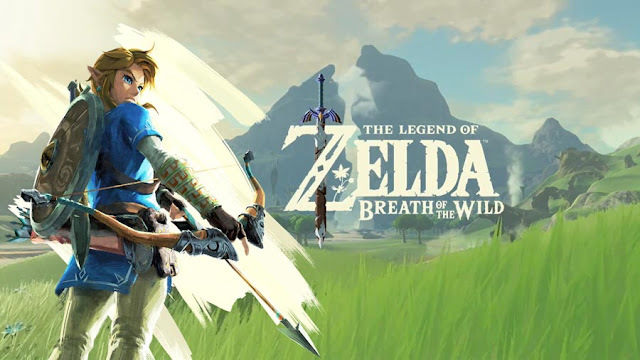 Funny how a HD collection is my most anticipated game of the year. Then again, FFX is in my top 5 games of all time. Absolutely hyped for the trophy hunting. How does this still not have a release date? They better announce one like the week after KH 1.5 HD. Jeez, Squeenix. now i have to wait until people say the soundtrack is still intact before i buy this.